Fyberspates is an indie wholesale yarn company, based in the UK. 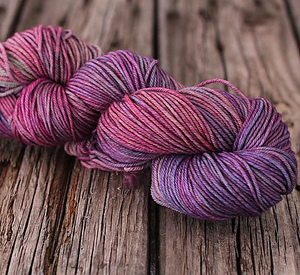 A soft spun 4ply that has a beautiful sheen due to the silk. We currently stock 8 colours. 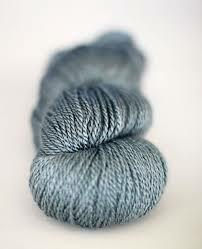 A stunning high twist 4ply, creates a beautiful drape and washes brilliantly. We currently stock 10 colours. A high twist DK yarn, which had a beautiful range of hand dyed colours. We currently stock 7 colours.